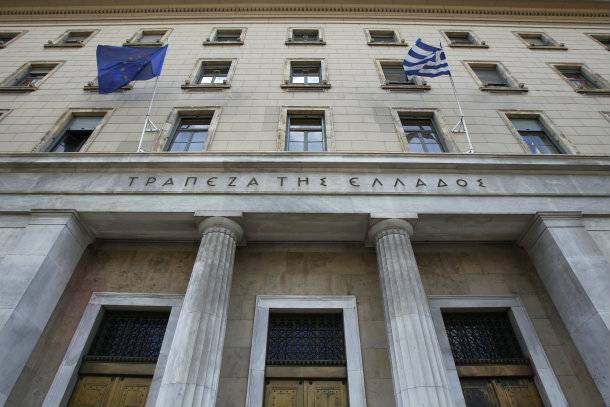 Total credit in Greece’s banking system contracted 1.4 percent year-on-year in January after shrinking by 1.0 percent in the previous month, Bank of Greece data showed on Wednesday. According to the country’s central bank, credit extended to the government rose 0.1 percent after a 1.4 percent increase in December. Loans to businesses and individuals declined 1.6 percent after a 1.4 percent drop in December.